In our April edition of our Preemie Family newsletter we learned about Charlie Allene Wood, who was born at 26 weeks, weighed in at 790 grams and was in the NICU for 89 days before going home. Read more in an update by her mother, Rebecca, below. Charlie’s NICU stay went as well as anyone could have hoped for. Things were rough in the beginning but quickly smoothed out. I became accustomed to not being able to hold her, to nudging her when she forgot to breathe, and maneuvering around all those tubes and wires during diaper changes. 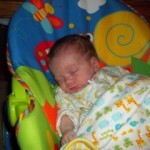 I learned to speak the language of the NICU and acquired the nursing skills required to care for my baby. 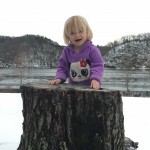 Due to the benign and relatively uneventful course of her NICU stay, the doctors and nurses prophesied that Charlie would be one of those babies that caught up quickly and easily. They told us we were the “lucky” ones. 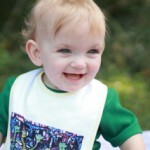 Charlie was discharged from the NICU after 89 days without oxygen, monitors, or a feeding tube. I walked out of those doors and expected it all to be over. For the first month and half, my husband, Charlie, and I lived in blissful ignorance. We worked to put the NICU and Charlie’s early arrival behind us. We wanted it to be a distant memory. 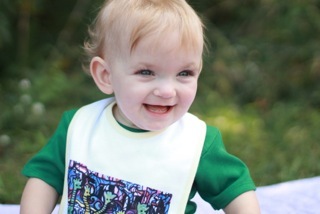 That plan changed when Charlie was readmitted to the hospital due GI issues. A few months later, Charlie missed every single one of her motor milestones. It was easy to dismiss at first. But, we were still waiting for those same milestones months later. I knew there was a problem. Charlie had many issues. 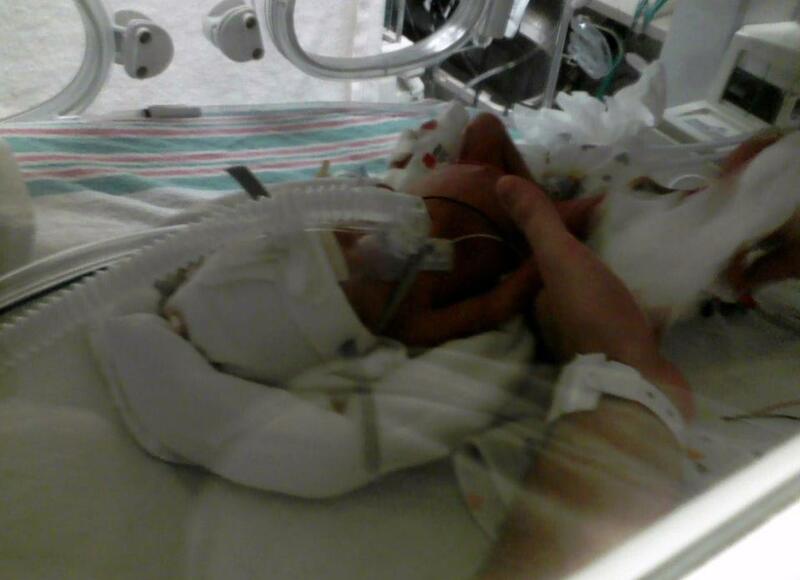 I was unprepared for and heartbroken to deal with anything beyond the NICU. I was angry. 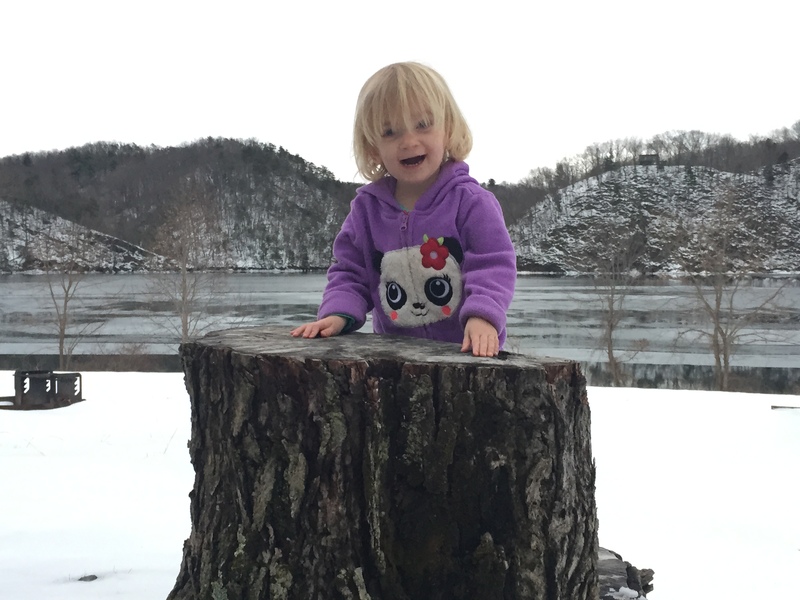 What happened to the easy course we were promised when she was in the NICU? Why weren’t we warned this may happen? At Charlie’s first appointment with the developmental pediatrician, he noted global delays and sensory concerns. He prescribed PT, OT, and speech therapy. Later, it became clear that Charlie had cerebral palsy, sensory processing disorder, a feeding disorder, and a speech delay. Charlie worked hard in therapy and while at play. Due to her effort and luck, she is thriving. She is bright, joyful, and has caught up cognitively and socially. But, she continues to struggle with feeding, speech, and fine motor skills. 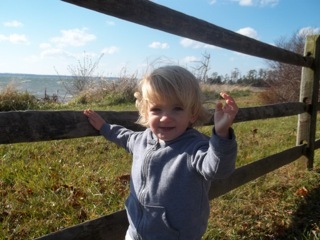 Charlie will turn three in May. I am grateful for where we are today. I know we are fortunate to be here. I want to say this experience changed me for the better. But, I don’t believe that to be 100% true. There are the good things like I’m stronger, wiser, and braver. Plus, I’ve learned that, other than matters of life and death, most things can be managed or fixed. I don’t sweat the small stuff anymore. However, I continue to struggle with guilt, jealousy, and envy. 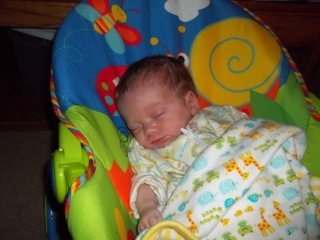 For example, I feel guilty that my baby survived the NICU. And, I feel guilty that she is doing well despite her diagnoses. After all the positive NICU predictions, I wonder if her post NICU diagnoses are my fault. By the same token, I’m jealous of pregnant women and of other NICU moms whose babies caught up quickly and easily. I’m envious of parents who never have to set foot in the NICU. I recognize these feelings are common. They are merely a side effect of everything we’ve been through. Nevertheless, I feel petty and small that I feel them. Additionally, I am anxious over strange and irrational things daily. I understand the origin of these fears, I know how irrational they are, and ultimately, I dismiss and push through the anxiety. But, I still have those thoughts. 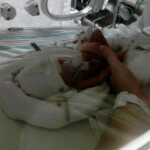 Also, try as I might, I find it incredibly difficult to relate to non NICU moms. As stated earlier, I often find myself envious and jealous of the their privilege. Above all, I don’t believe things happen for a reason. I believe things just happen. It is up to me to give this journey meaning and to make something good (other than Charlie) come out of it. Even though this course hasn’t been easy, I’m so thankful for every step of it. 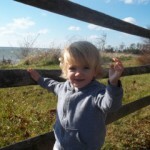 Read more on Charlie’s journey at Rebecca’s Blog.